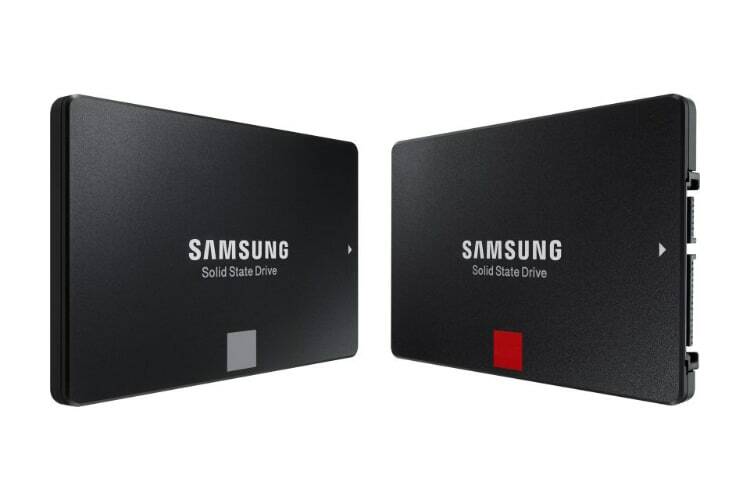 Samsung Electronics has just announced its new line of SATA interface lineup solids state drives; the 860 PRO and 860 EVO. According to Samsung, the products are aimed at consumers who want fast, reliable performance across various applications, from everyday computing to heavy workloads and graphic-intensive operations. The new 860 PRO and 860 EVO SSDs will be successor to Samsung’s popular 850 PRO and 850 EVO SSDs which the company launched back in 2014. 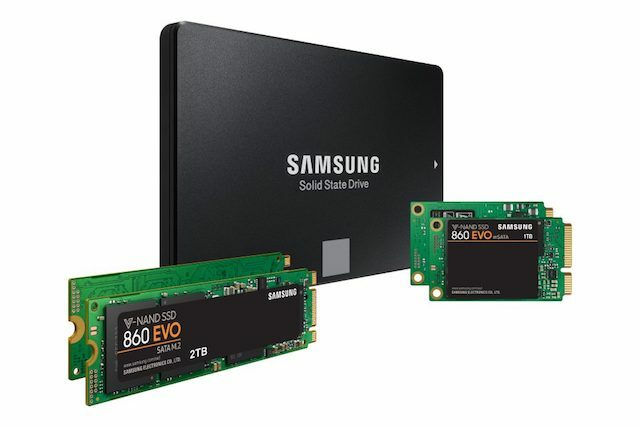 In a blog post published on their website, Samsung explained that the new 860 PRO and 860 EVO achieve industry-leading performance for SATA SSDs, offering enhancements in speed, reliability, compatibility and capacity. According to Samsung, as more and more cameras are packing 4K video recording and the quality and size of videos on photos capture on smartphone is increasing, the need for faster data transfers and sustainable high performance over a longer period of time has become paramount for users. Hence, the new 860 PRO and 860 EVO SSDs, will offer up to 560 MB/s read and 530 MB/s write speeds, along with a 5-year manufacturer guarantee. Both the SSDs will come in a portable 2.5 inch body. The storage capacity will start at 256GB and will go all the way up to 4TB. As far as pricing and availability are concerned, both the SSDs will be available from this month with the 860 PRO and 860 EVO starting at $139.99 and $94.99 USD, respectively.